Your weatherproof guard,day and night. It’s more than just a camera. 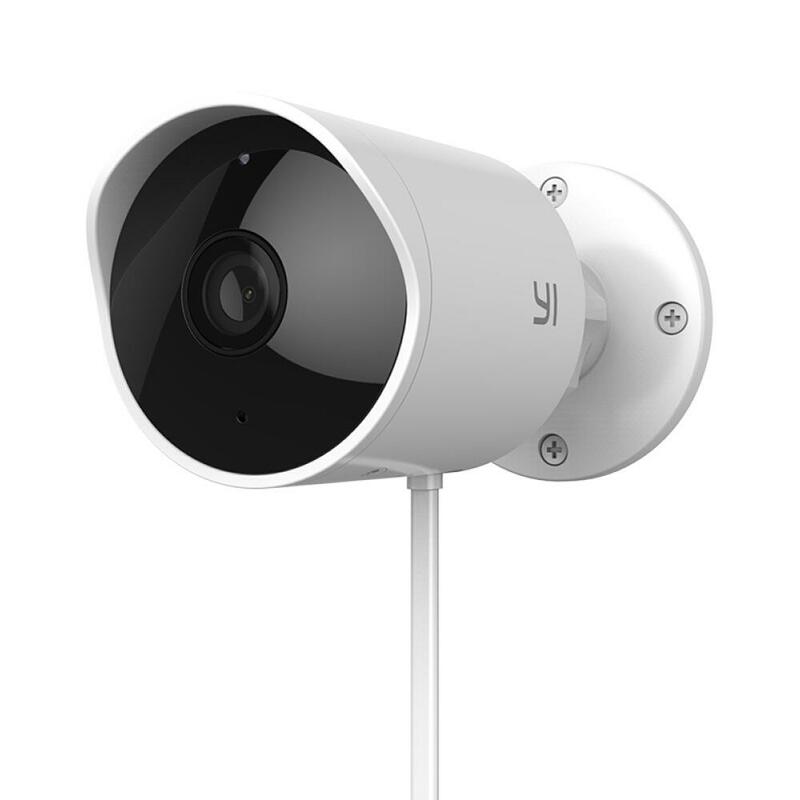 Yl has spent four years hard work to bring you the Yl Outdoor Camera 1080p. dustproof and audacious against the ever-changing outdoor environment. It’s here to stay. watch the buzzing courtyard, keep an eye on the villa, guard the warehouse. See the world through the ingenuity of art. it combines elegance with robustness, while staying alert and vigilant. Passerbys won’ t be able to help but stop and stare for a while. 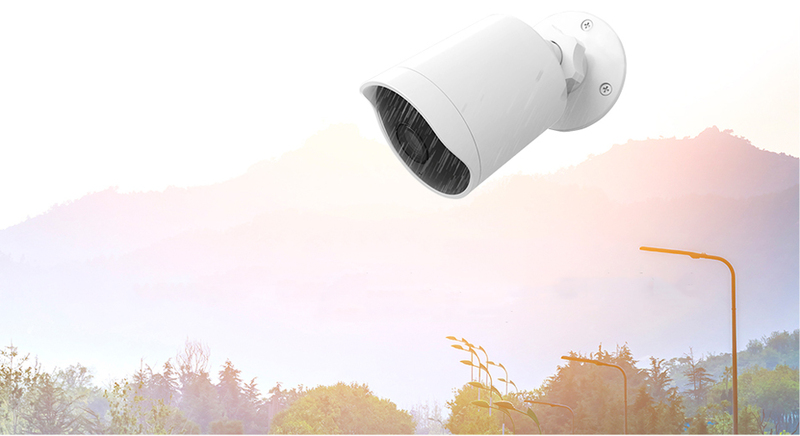 automatic white balance technology and the powerful dynamic range processing, it makes your world even safer. A wide field of vision, let's you see more of the world. ttached to a flexible mount. 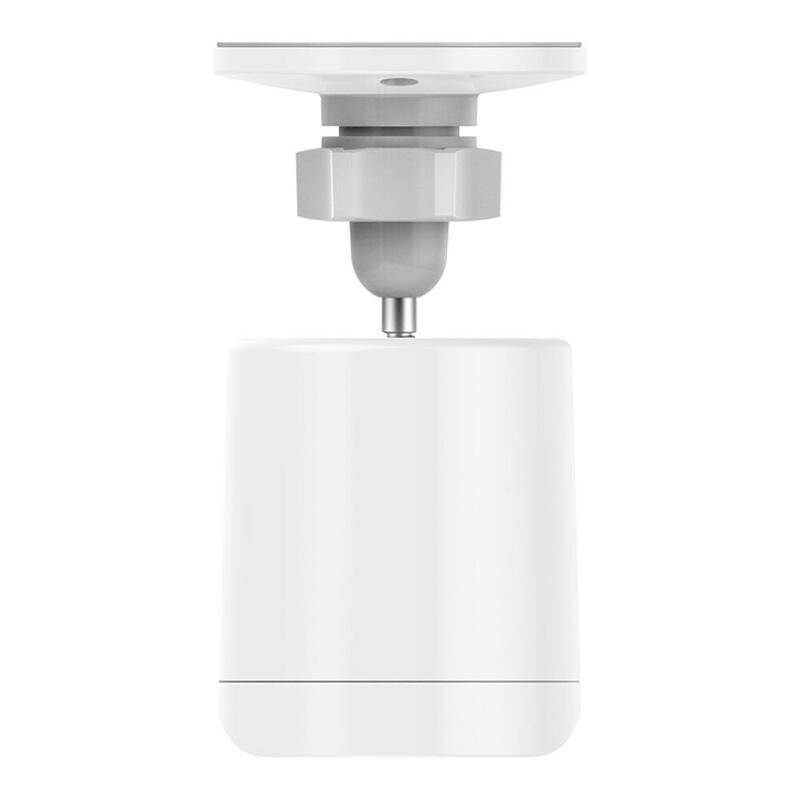 Pivot the camera in any direction so you see anywhere. 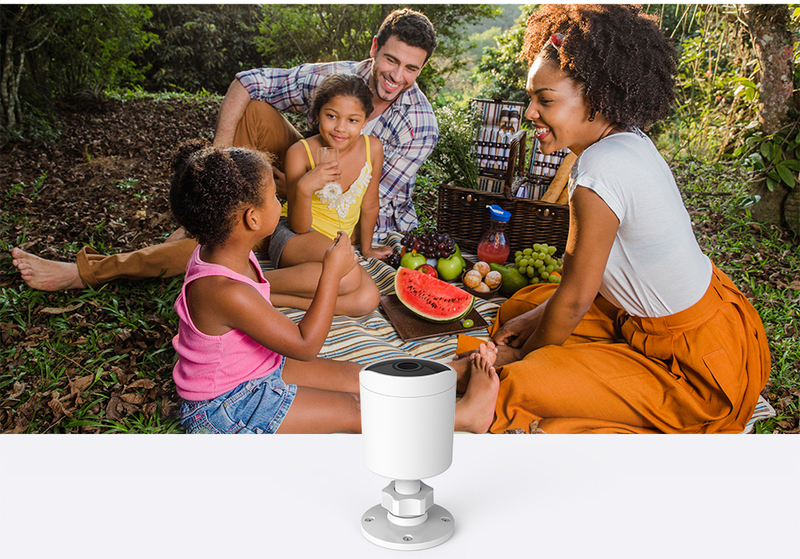 so let Yl Outdoor Camera 1080p be there to give you a sound sleep. 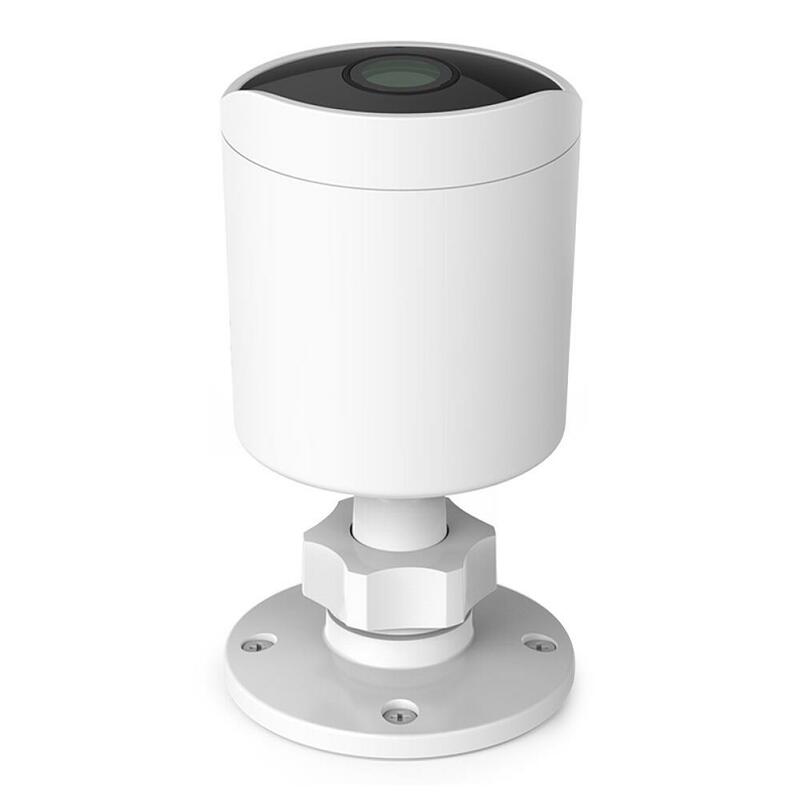 The 12 850nm infrared night vision supports automatic color switch filter in low light. 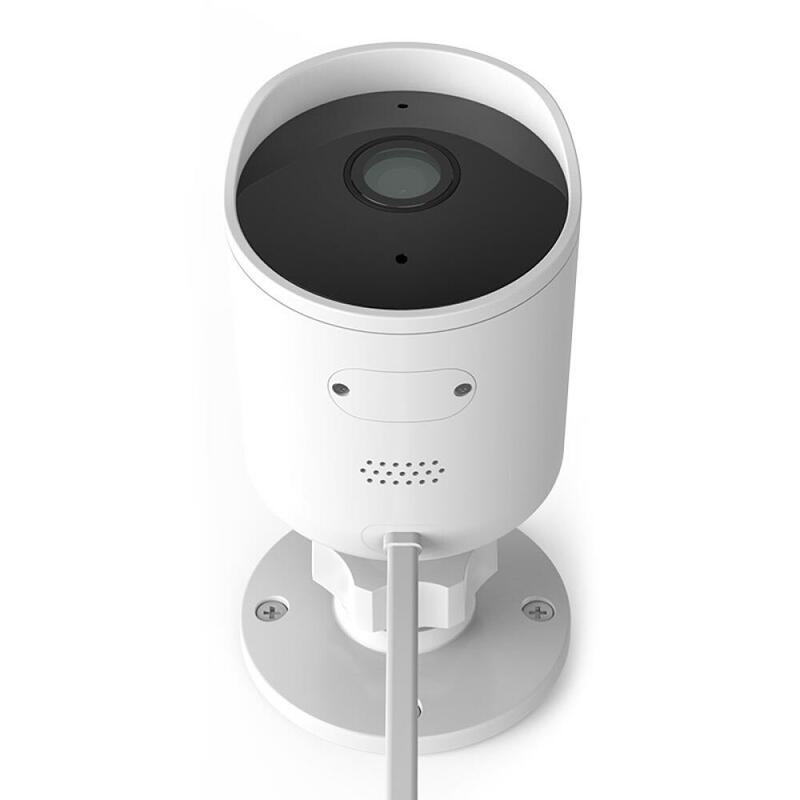 Night vision at 20fps gives a smooth performance, with no ghost artifactsand has a visual distance of up to 15 meters. 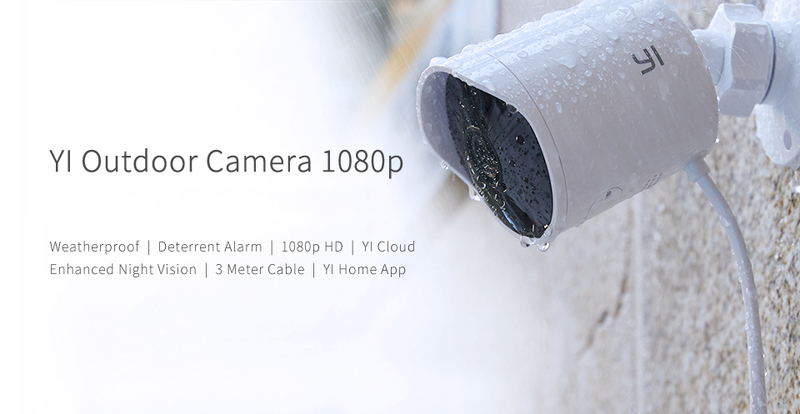 Adjust your settings accordingly and theYI Outdoor Camera 1080p detects danger. The high-power speakers will immediately issue a warning sound to deter uninvited guests. It’s never too early to ensure a safe world.